You are currently browsing the archives for the day Saturday, February 9th, 2019. 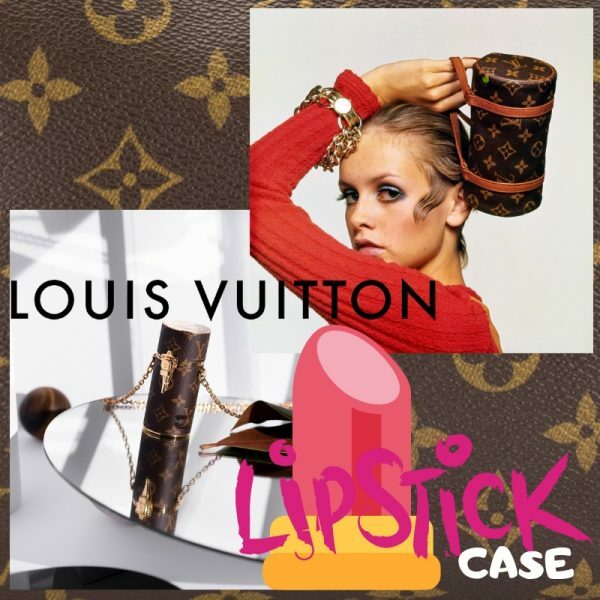 After LOUIS VUITTON‘s Petite Malle iPhone case and the Horizon wireless earphones, I couldn’t believe my eyes when I saw the newest chic gadget the French Maison has come up with: a monogrammed lipstick case that makes my heart leap with joy. 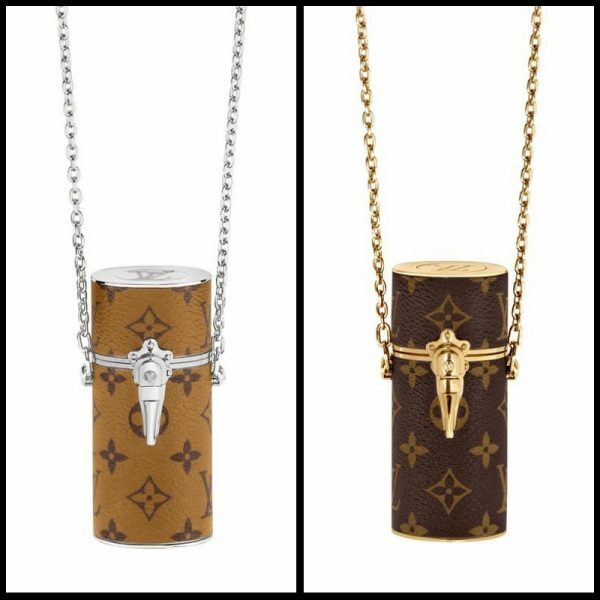 For those who prize their lipstick above almost all else, the monogrammed bullet case comes in two colorways: classic chocolate with gold metal casing and light tan with silver accents. Inspired by 1920s-style jewellery holders, it fits up to two lipsticks (or anything else like hair clips, and some cash – it is perfect for partying) and secures with a lock. 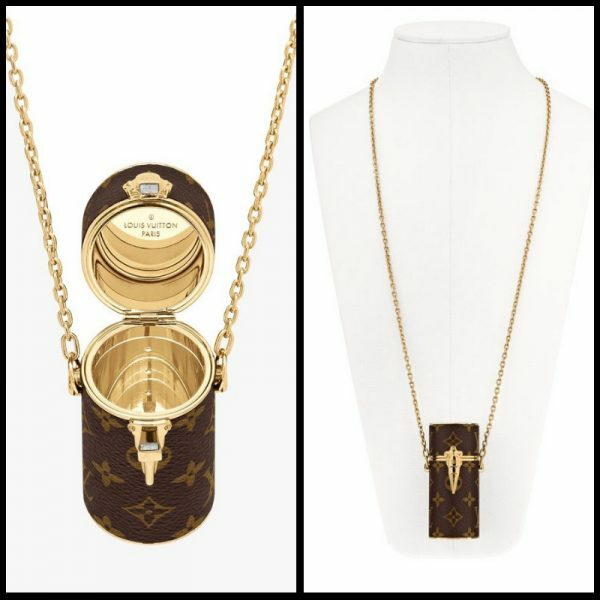 The best part of all is that it comes with a chain so you can wear it as a long necklace, across your body, or even attach it to your purse as a stylish accessory. In case you felt your lipsticks needed dressing up, here you go! Available in the US for $1390 from February 22, 2019 here. The launch date for Europe has not been confirmed yet.